CongoLive! 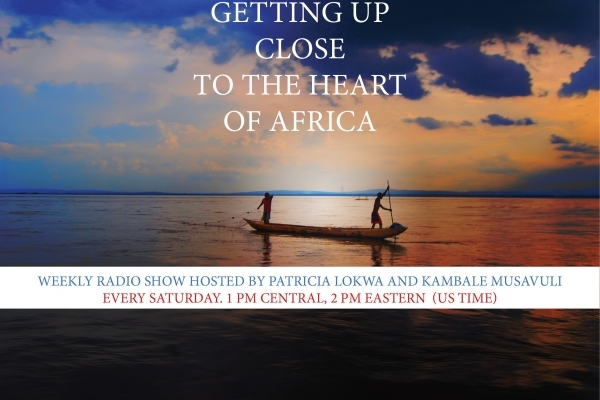 is a weekly radio show, providing listeners with views and news from the richest and mostly forgotten country in the heart of Africa showcasing the cultural strengths and beauty of Congolese people revealing the richness of the land and its people. 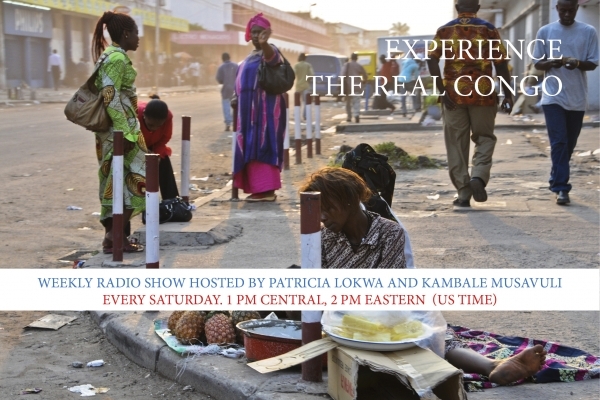 The show is aired on WOL Baltimore, every saturday (1 pm Central, 2 pm Eastern – US time). It is hosted by Patricia Lokwa and Kambale Musavuli. #CongoLive. 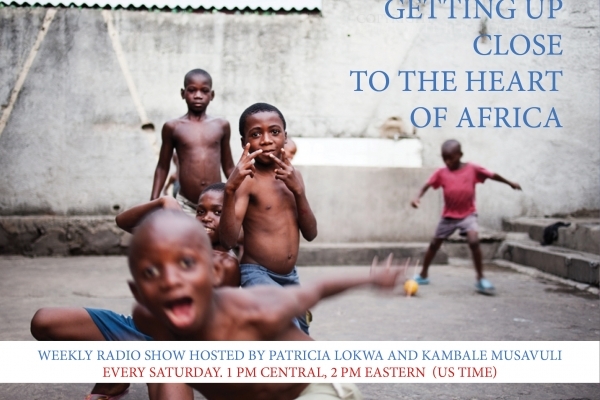 With a cultural impact across the African continent through its music, event reporting about the Congo seeks a consistent external outlet. CongoLive! (the “Show“) is the vehicle to achieve this objective. 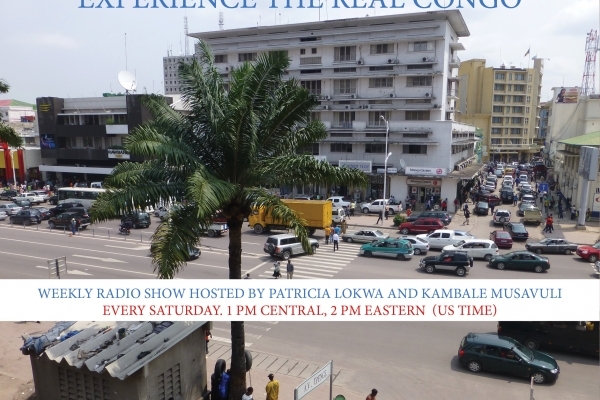 Based out of the Washington, DC area with revolving hosts based in Europe and DR Congo, the Show is a platform for engaged commentary, news, authentic Congolese music and artists as developments unfold in the Congo and intersects with stories across Africa.